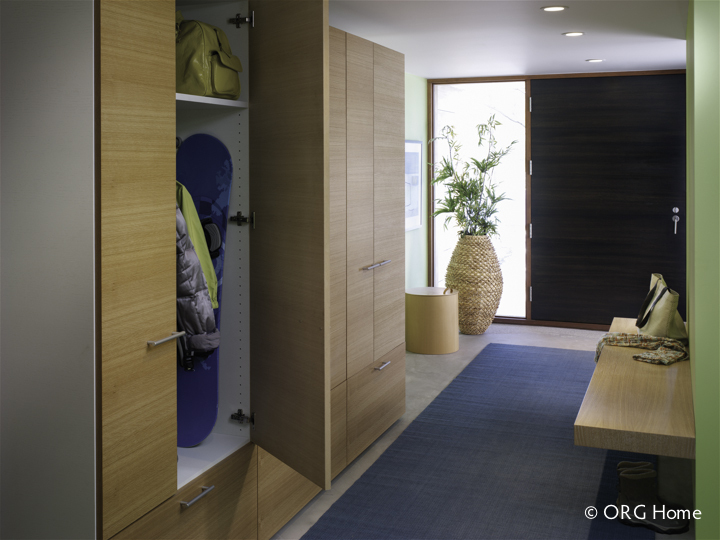 Are you thinking about pursuing a custom closet or storage project but are not sure how to go about it? This section provides guidance to help you think about and plan your storage renovation. You can also contact us at any time to get general information or we will provide a personalized consultation for your project. We solve your trickiest “space problems”. Building a home, moving, getting married, or any number of developments create new needs for storage and organization, any and all of which we are well-suited to help you with.